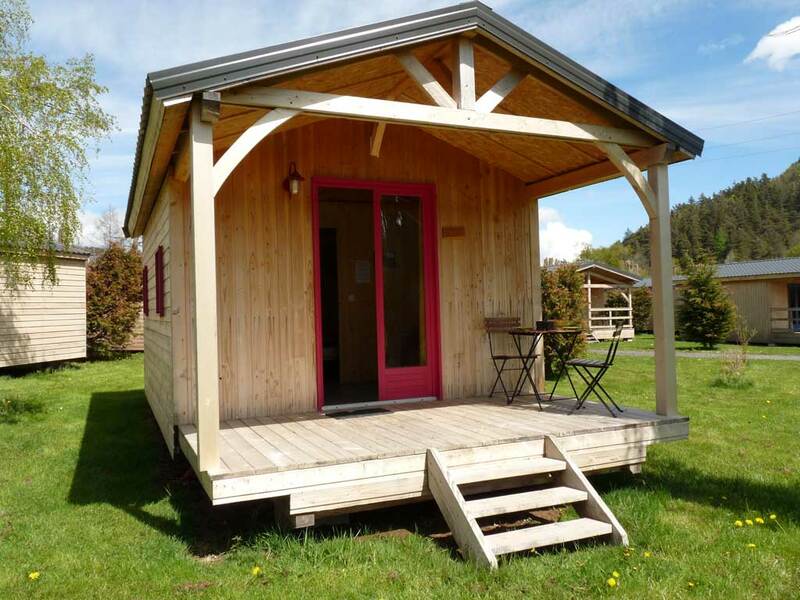 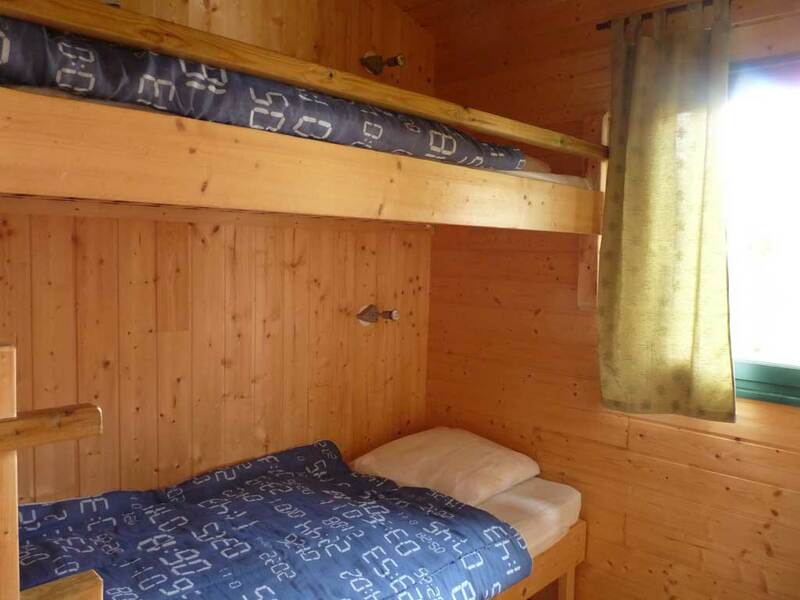 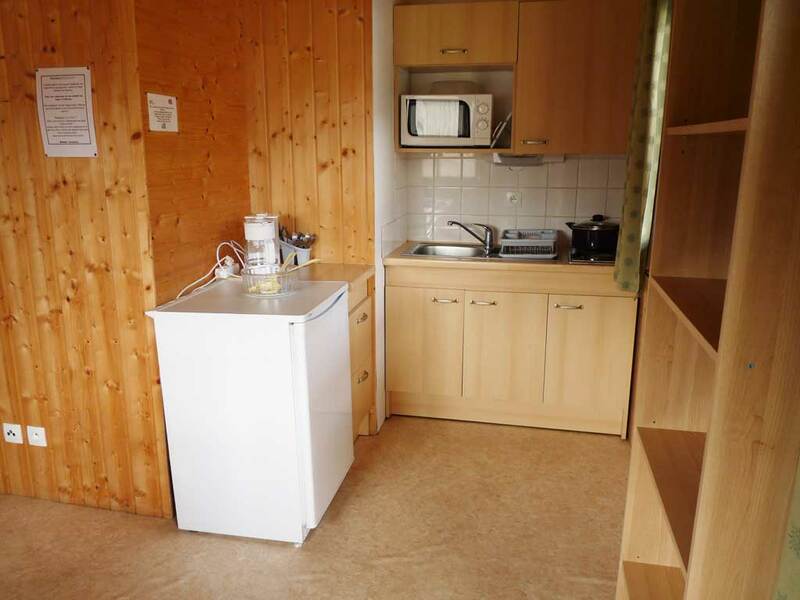 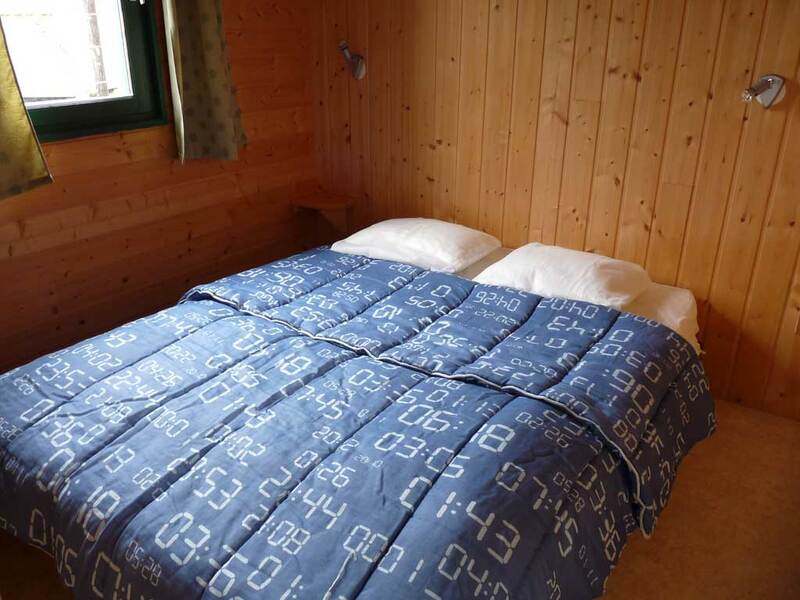 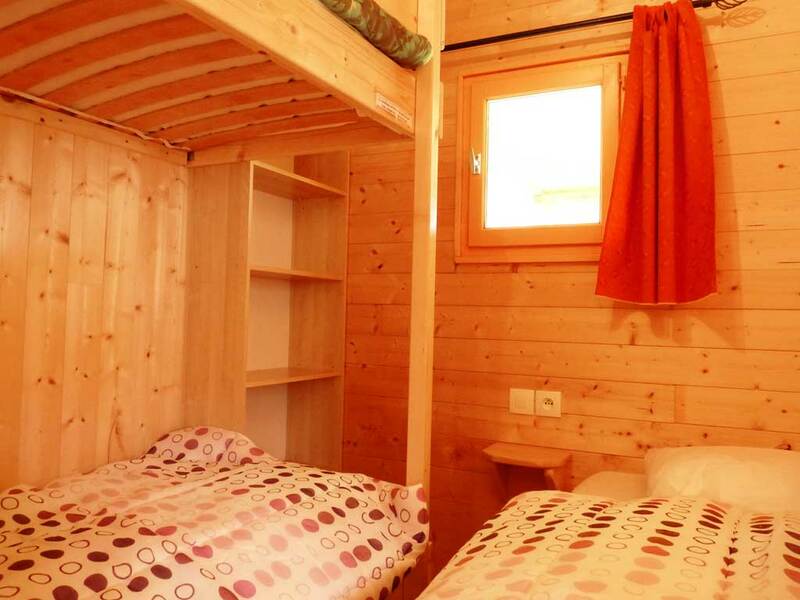 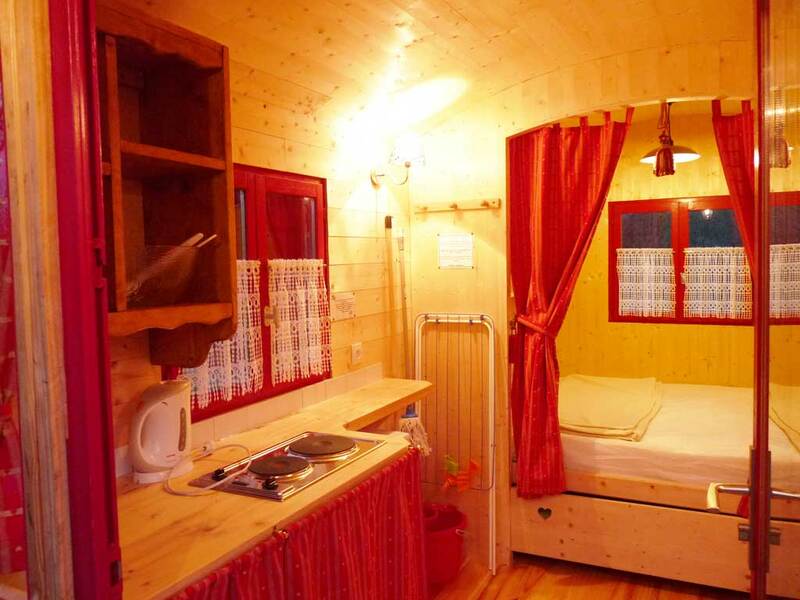 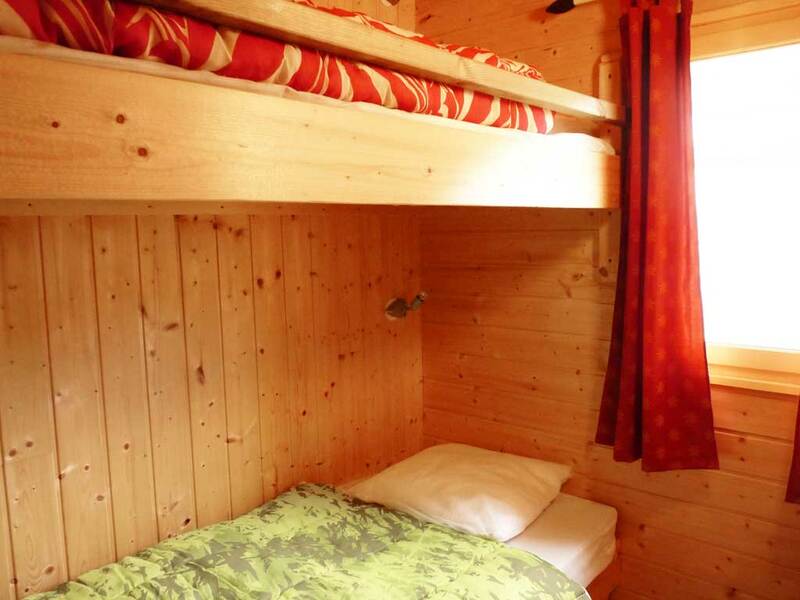 Chalet bois 18m² Wooden chalet for 2 persons with covered terrace and garden furniture. 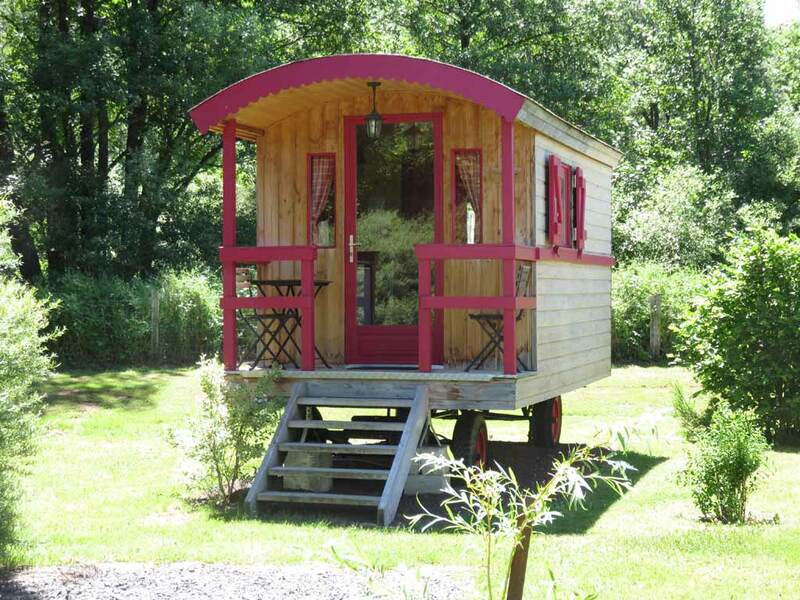 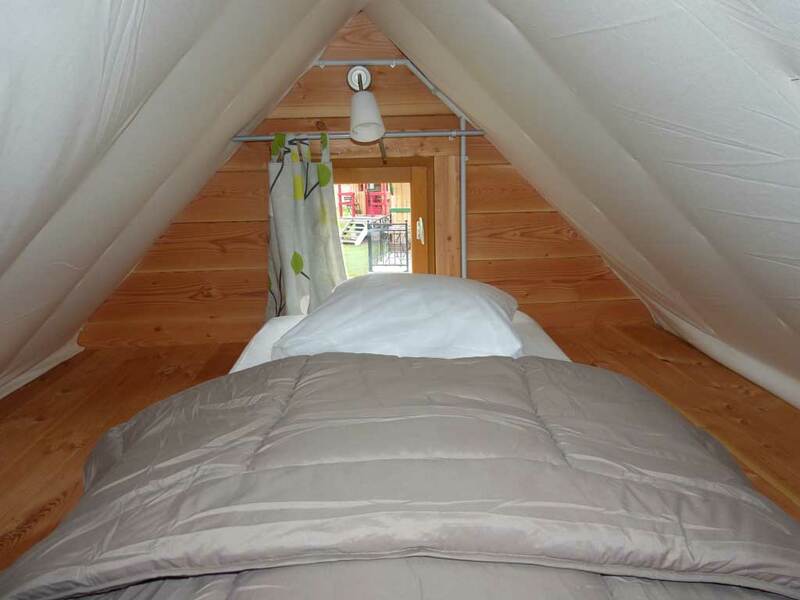 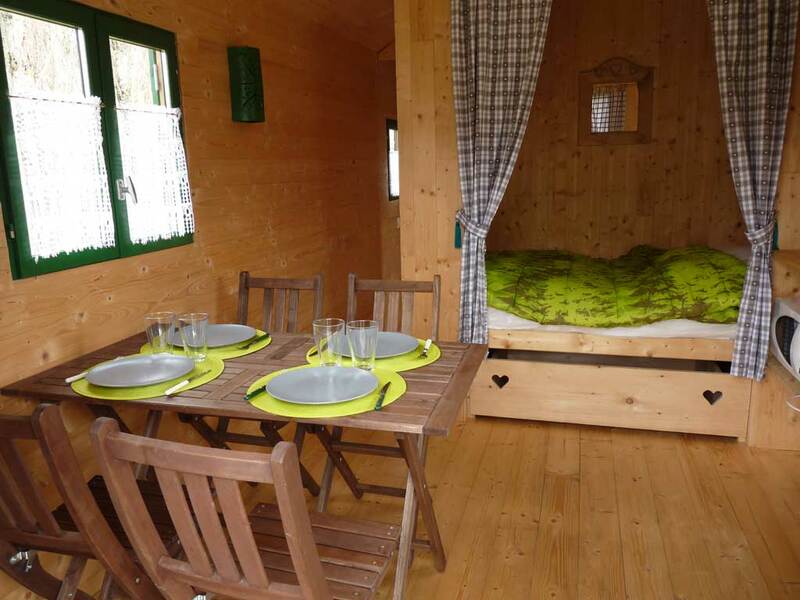 Chalet bois 25m² Wooden chalet for 4 persons with covered terrace and garden furniture. 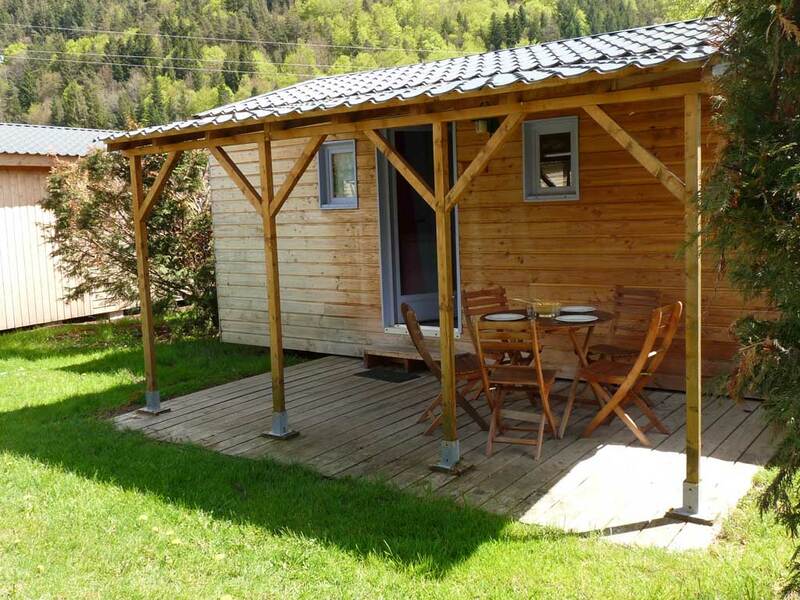 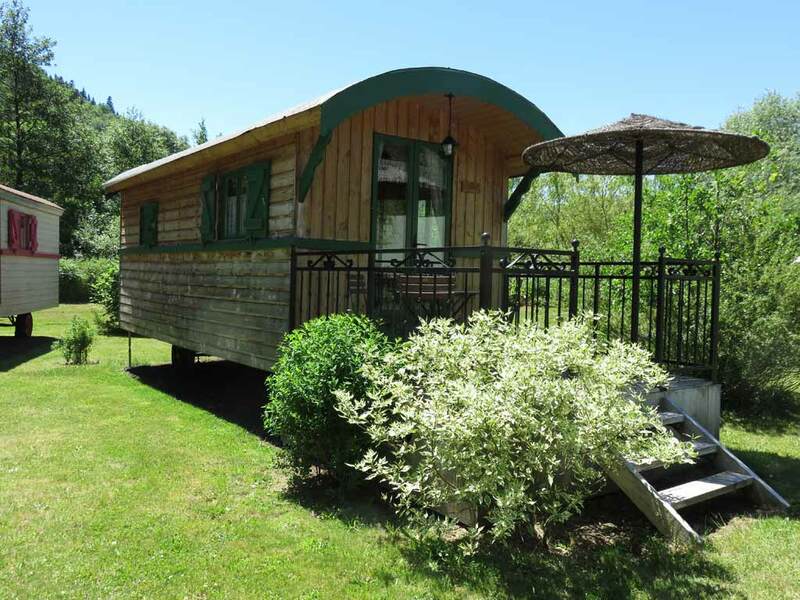 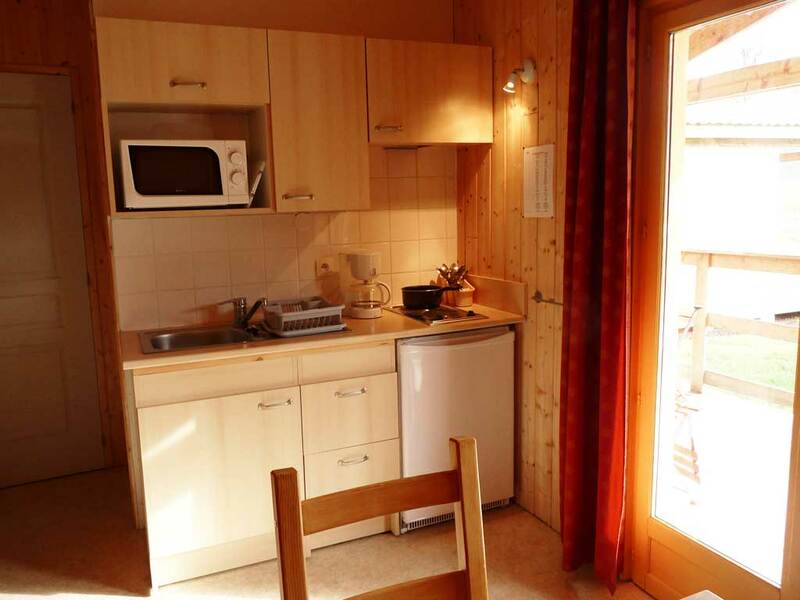 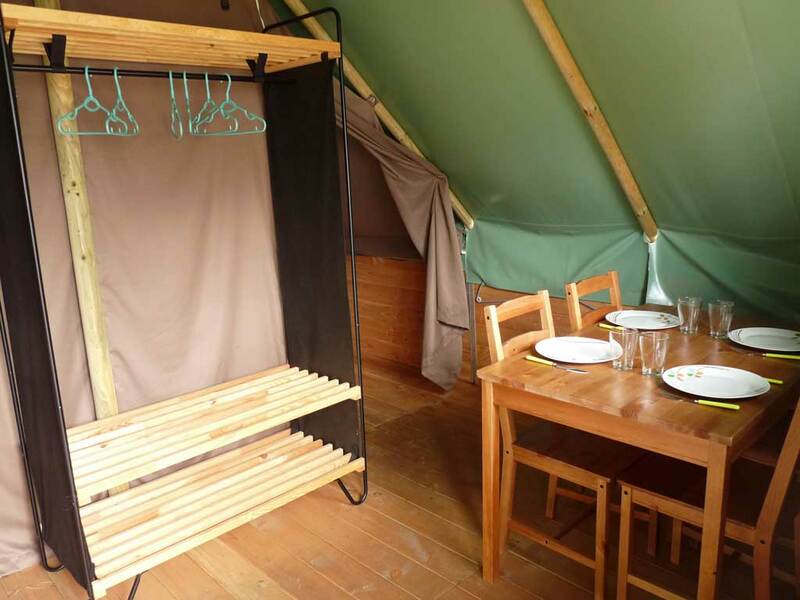 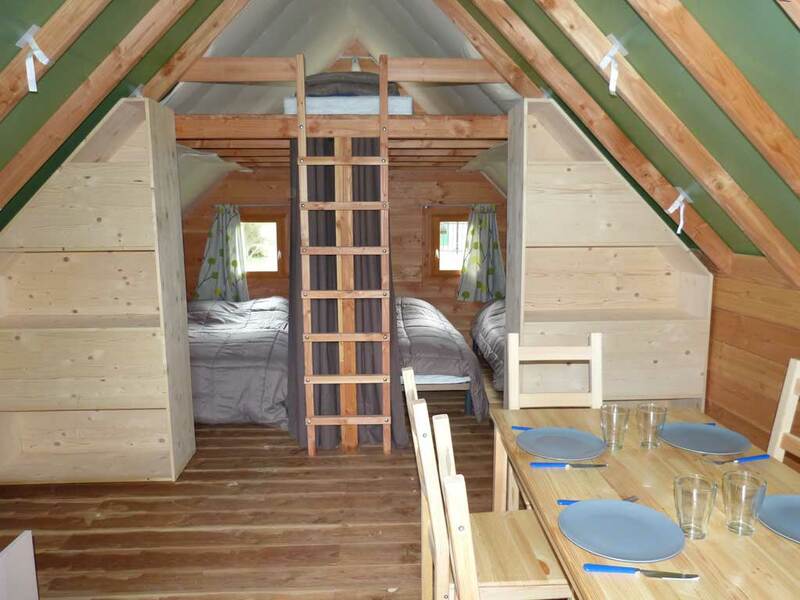 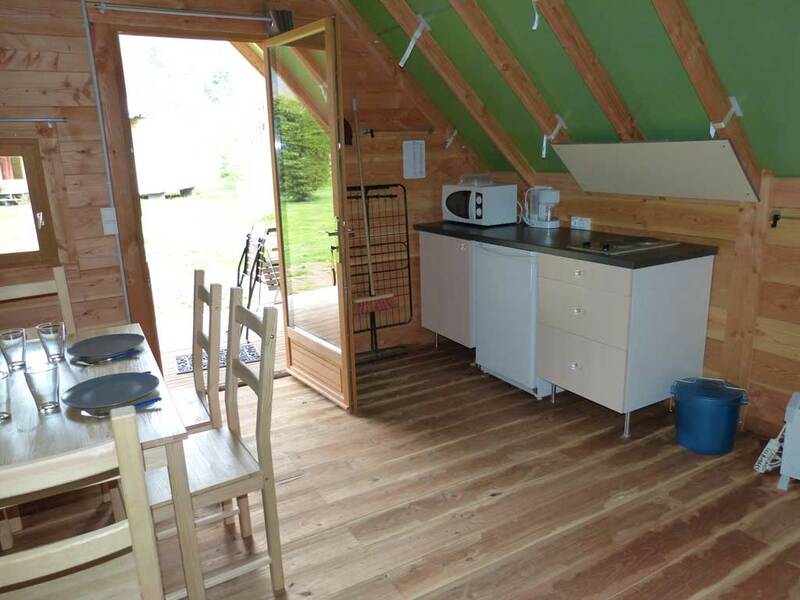 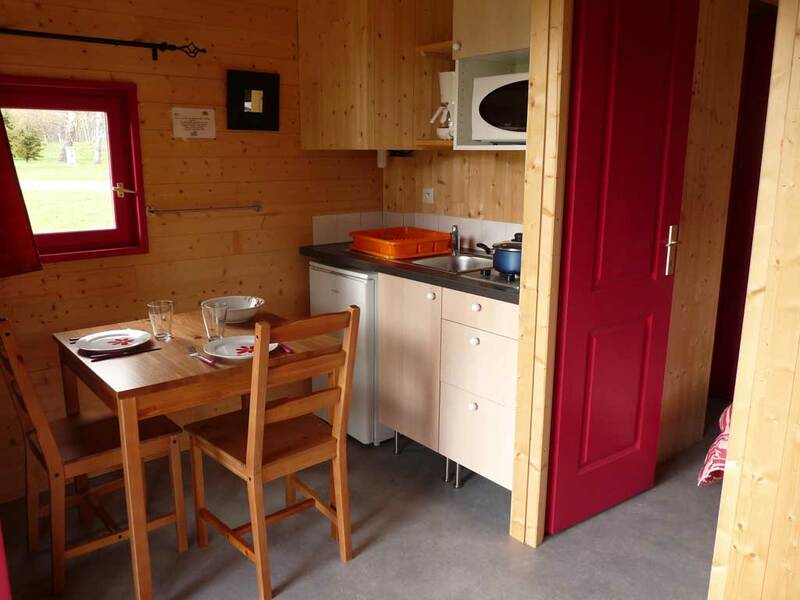 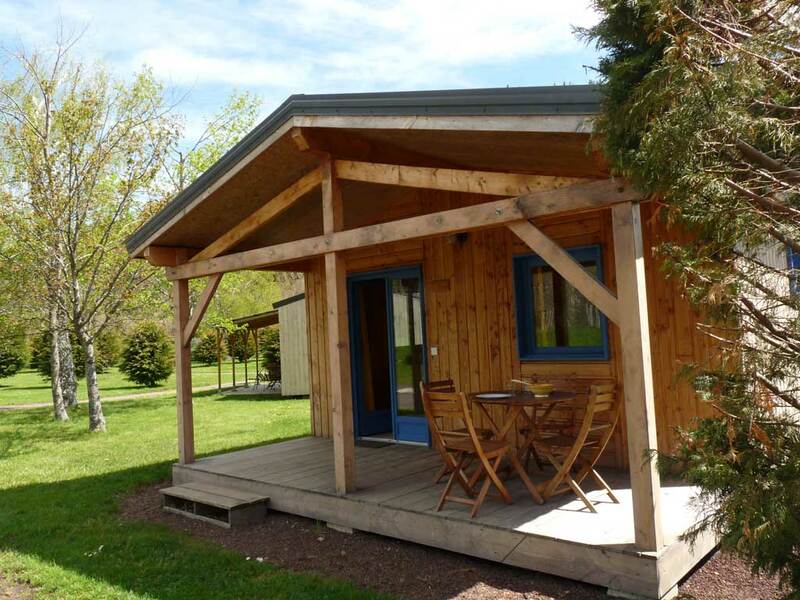 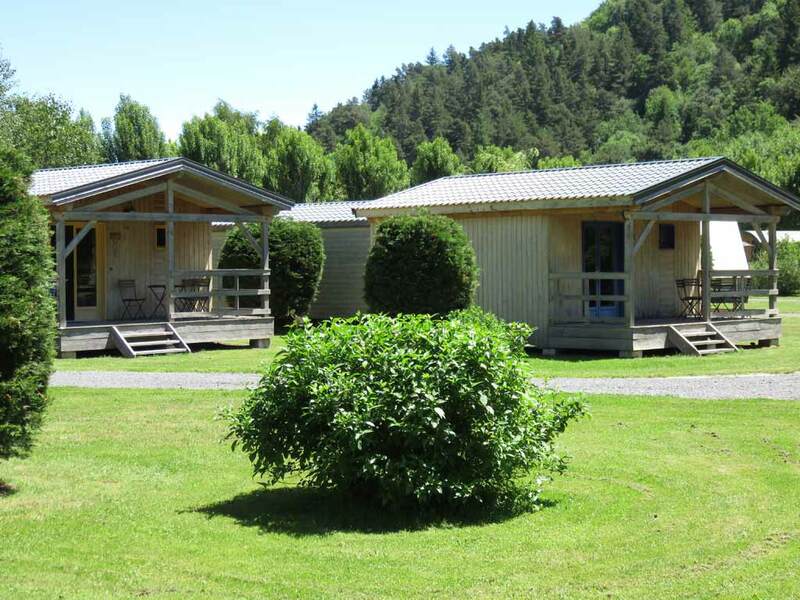 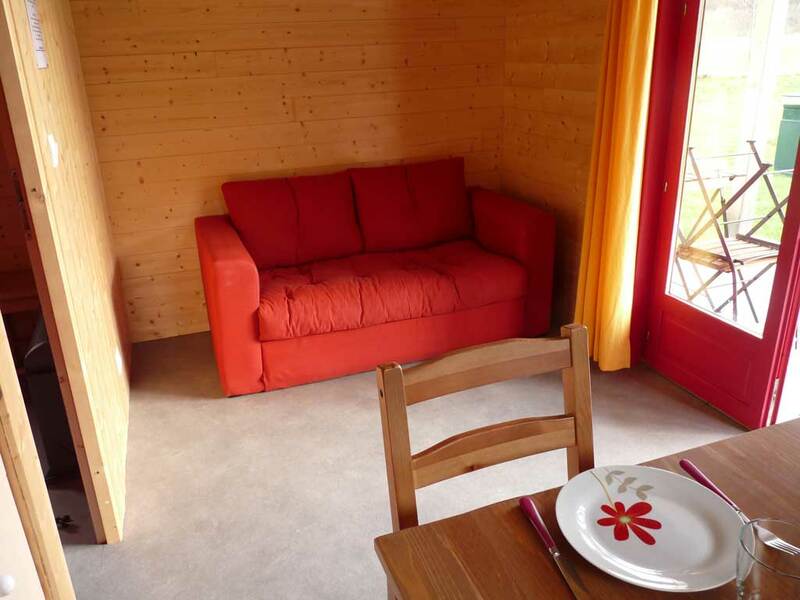 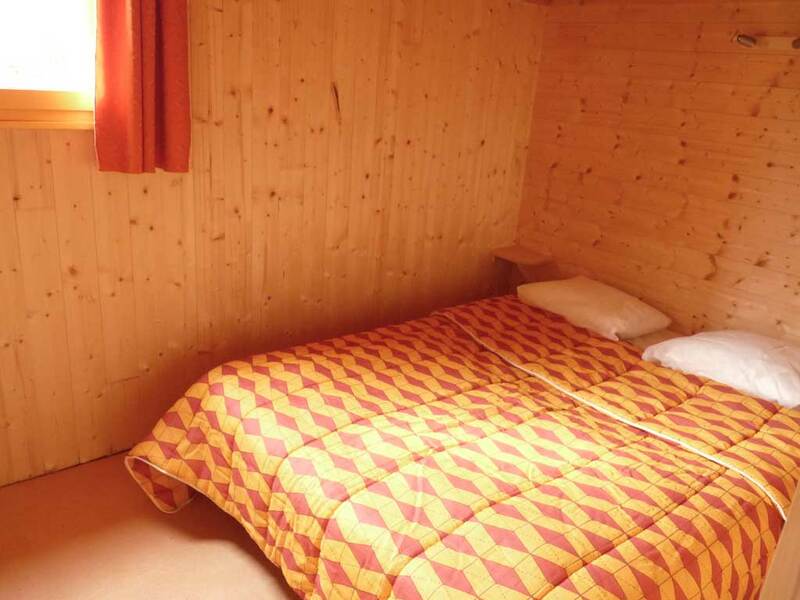 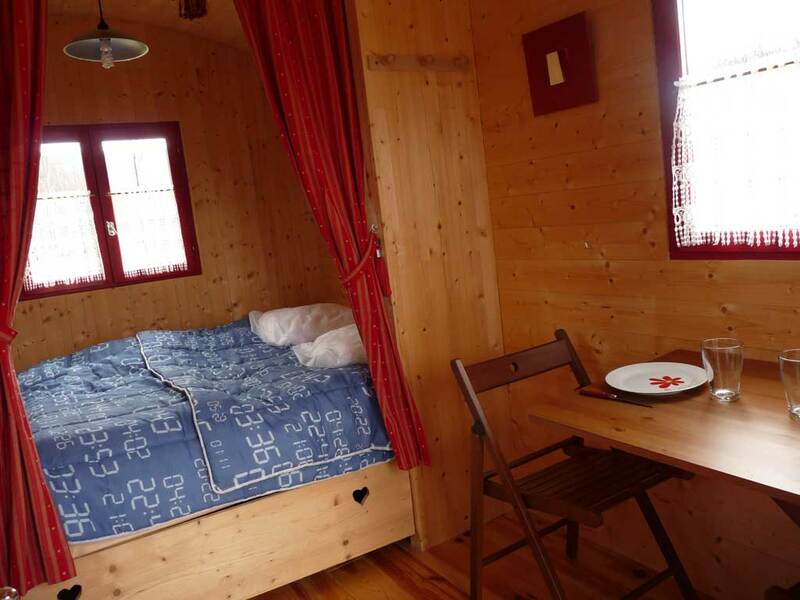 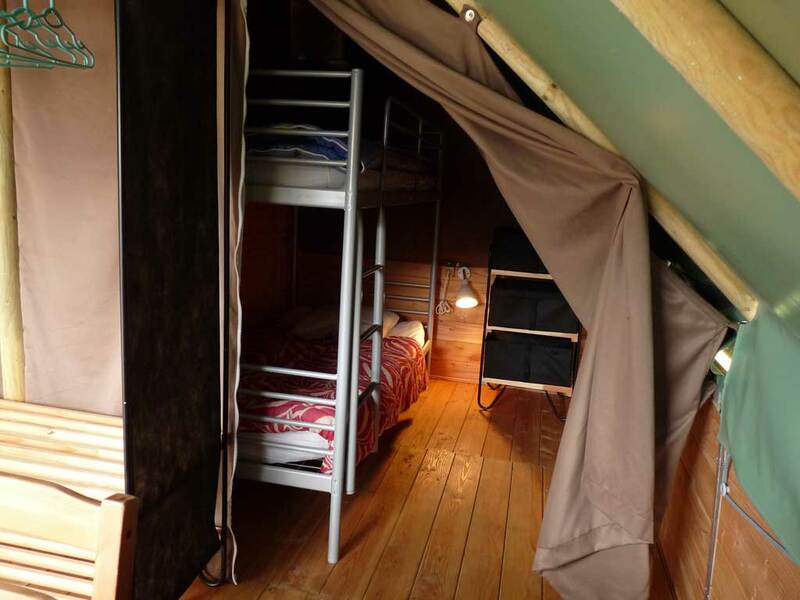 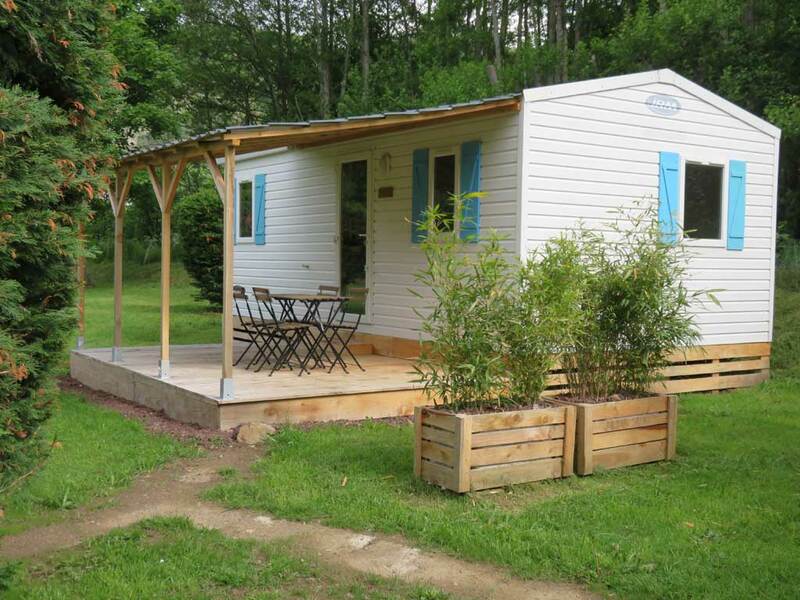 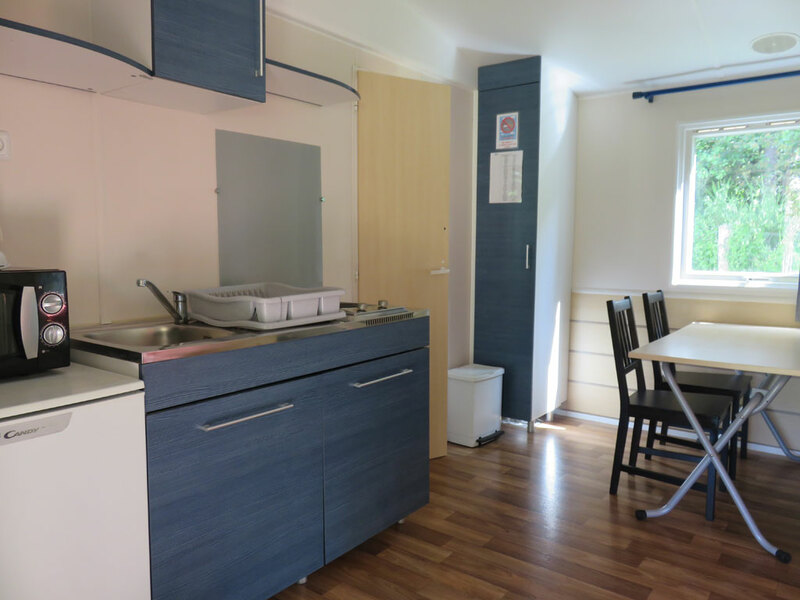 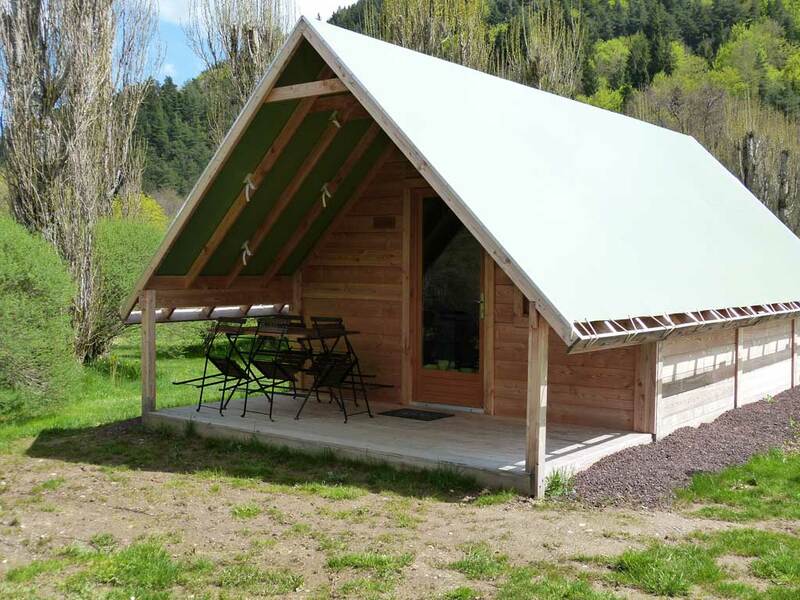 Chalet bois 28m² Wooden chalet for 5 persons with covered terrace and garden furniture. 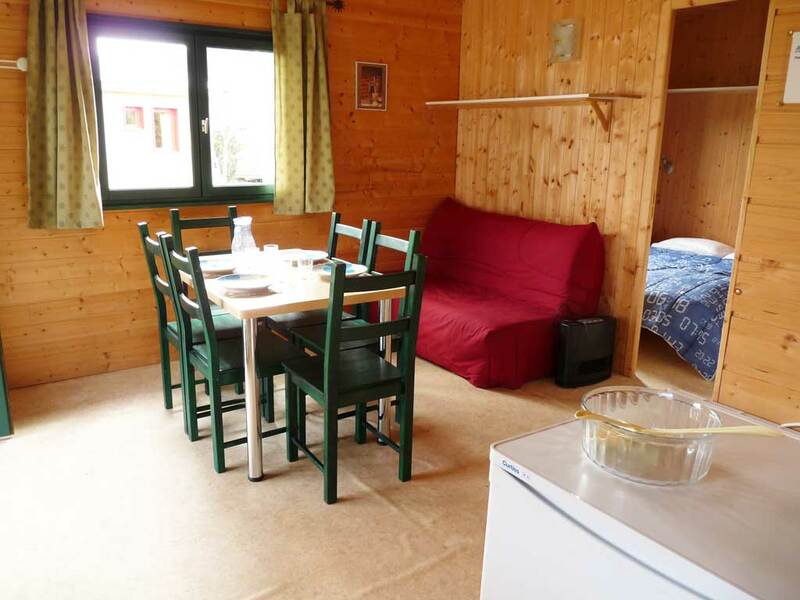 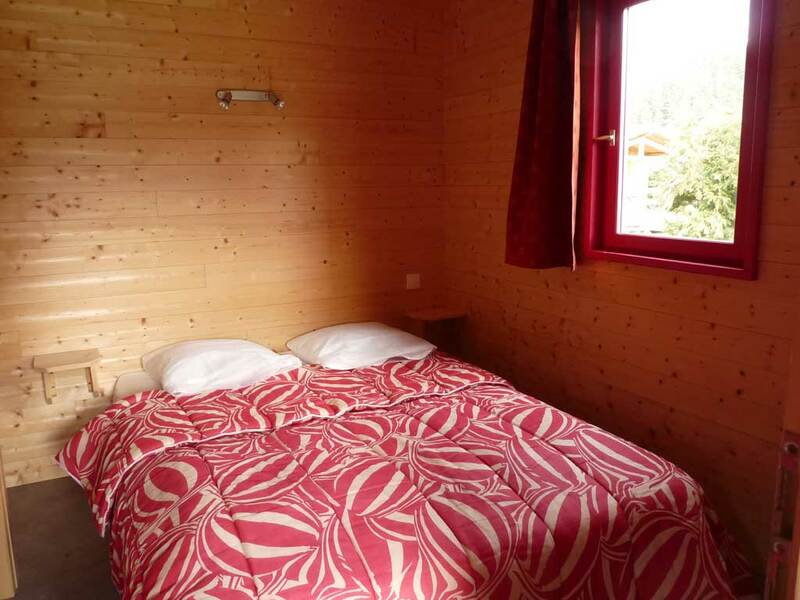 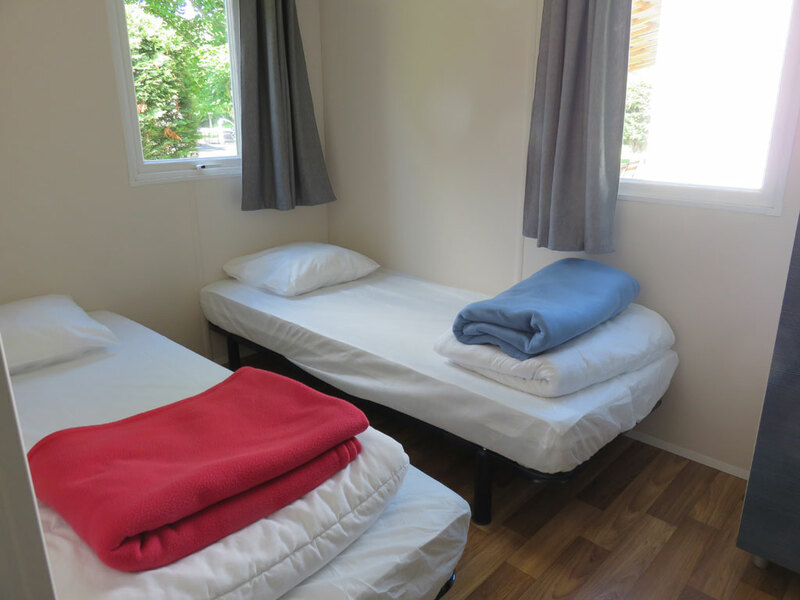 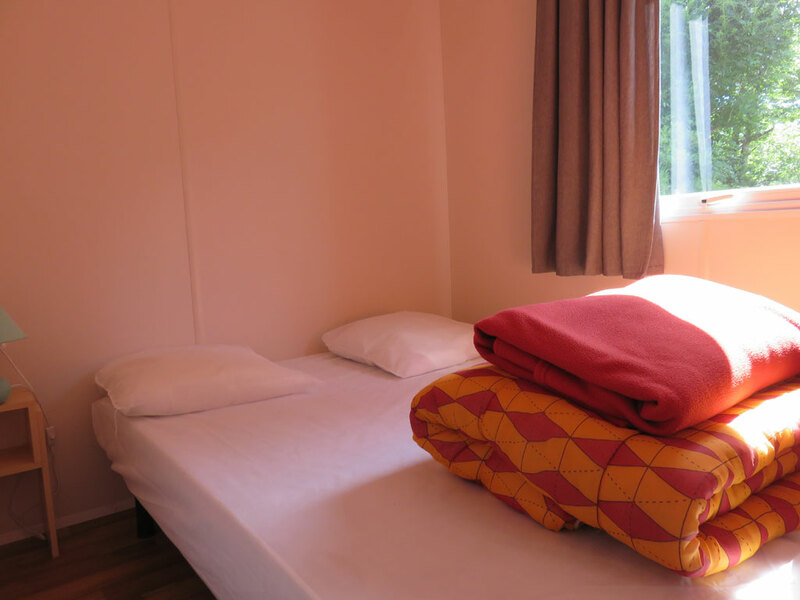 Chalet bois 28m² D Wooden chalet for 5 persons with covered terrace and garden furniture. 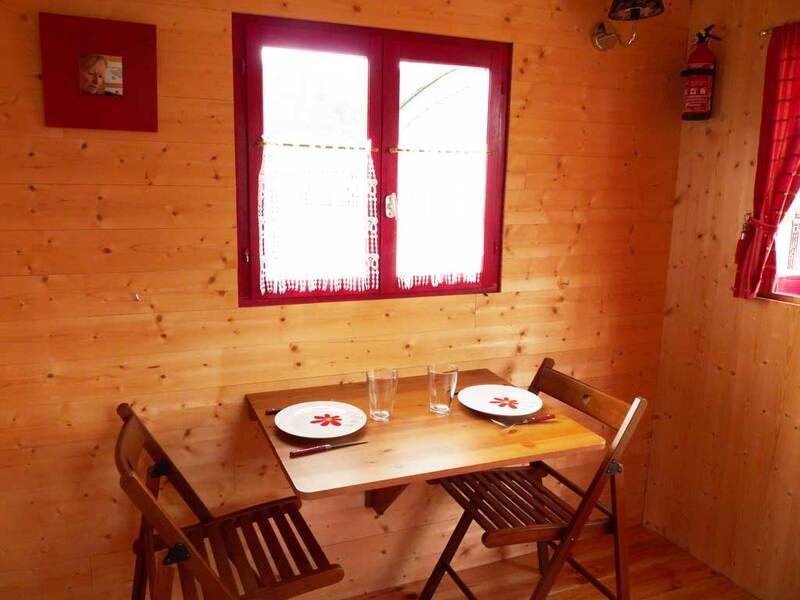 Chalet bois 31m² Wooden chalet for 4/6 persons with covered terrace and garden furniture. 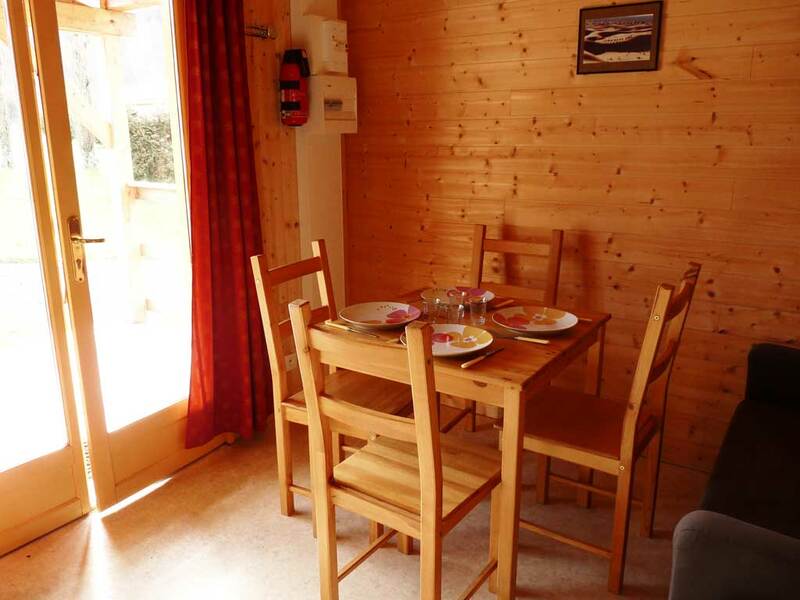 Chalet bois 31m² D Wooden chalet for 4/6 persons with covered terrace and garden furniture. 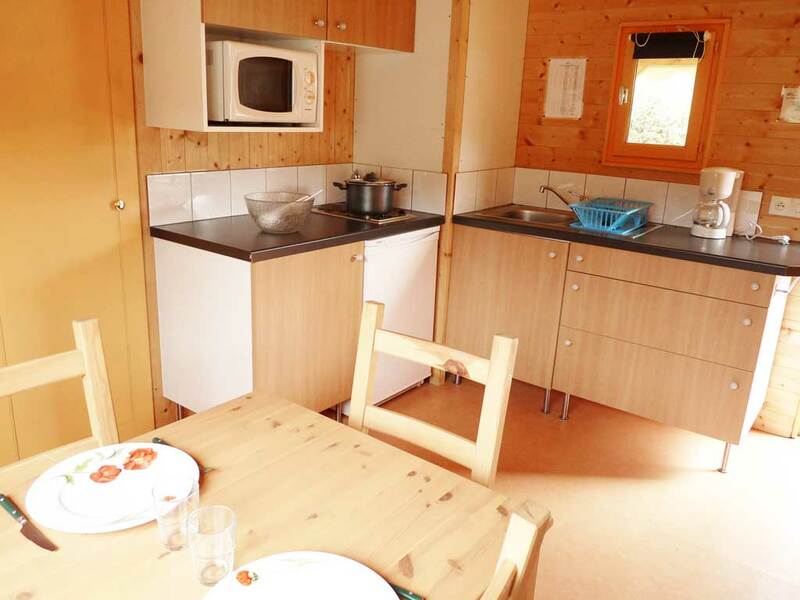 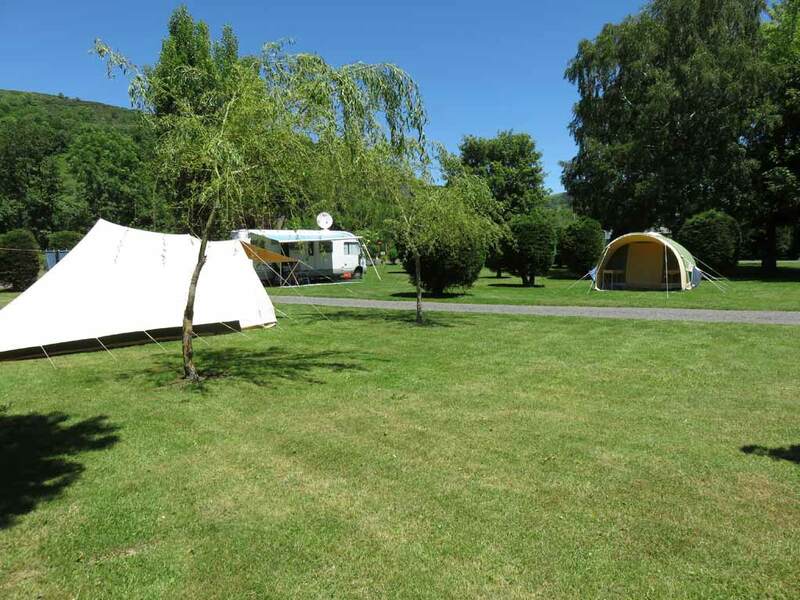 Emplacement Nature The Comfort pitches include electricity 16 amps + 1 person + 1 vehicle + 1 tent or 1 caravan or 1 camper. 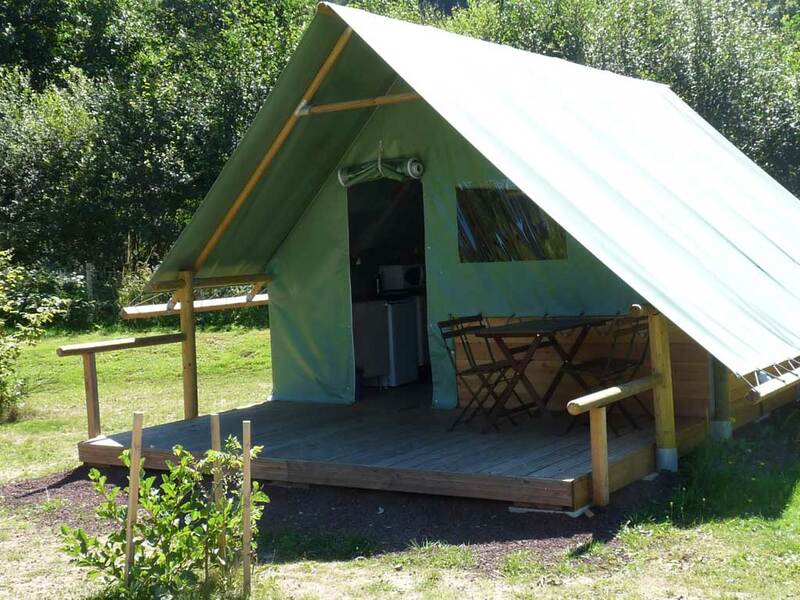 Nature pitches include 1 person + 1 vehicle + 1 tent or 1 caravan or 1 camper. 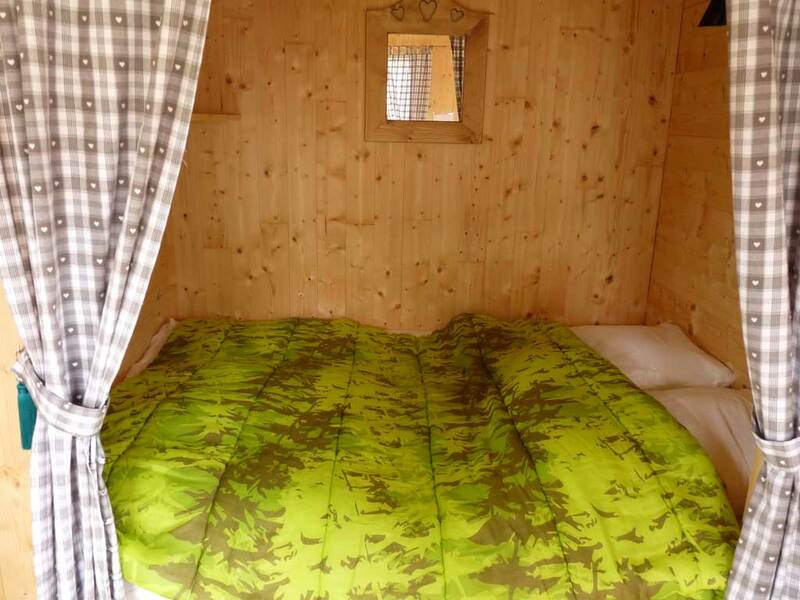 Emplacement Confort The Comfort pitches include electricity 16 amps + 1 person + 1 vehicle + 1 tent or 1 caravan or 1 camper. 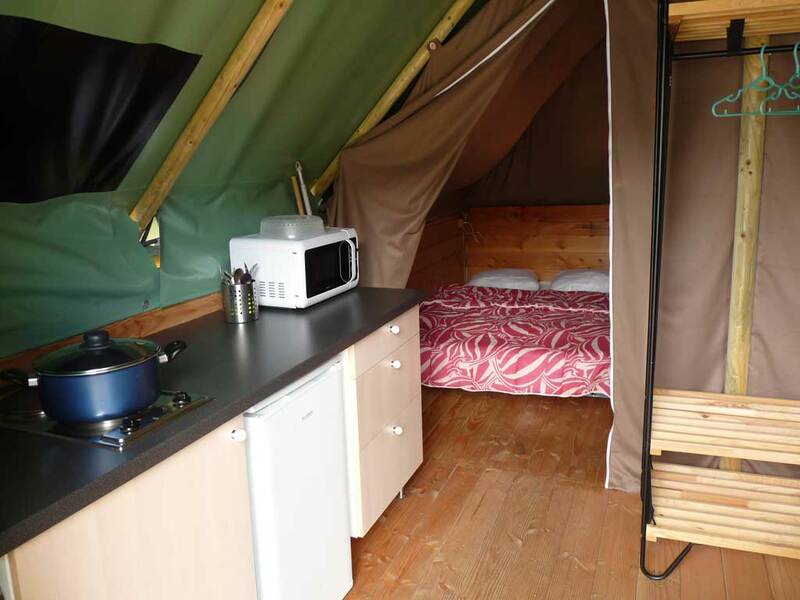 Emplacement Grand Confort The Grand Confort pitches include electricity 16 amps + drinking water and drainage of dishwasher + 1 person + 1 vehicle + 1 tent or 1 caravan or 1 camper.